We're dedicated to diversity in the workforce, including ensuring veterans are able to translate their military skills into careers with us. Abbott values the leadership skills developed through military service and we have a broad range of functional areas to put your talents to work. Our organization is making a difference in the lives of the people we serve with a diverse offering of healthcare products. 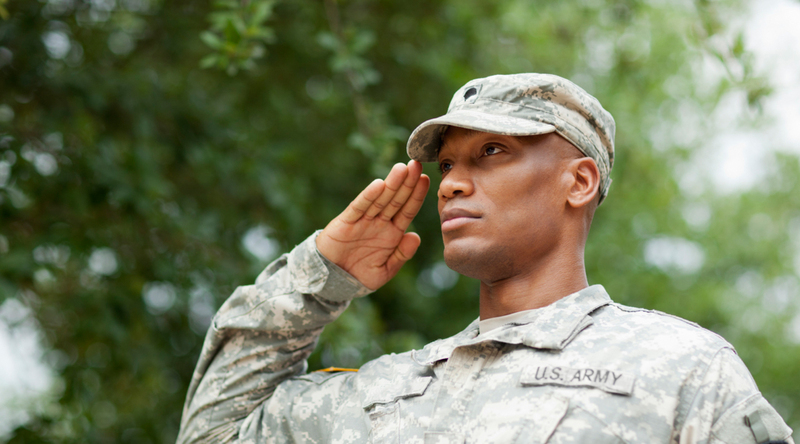 We have a strong veteran employee community to help with your transition from the military to the corporate world. Abbott is committed to fostering a diverse workforce and a culture that encourages balance between employees' personal and professional lives. In keeping with this commitment, Abbott recognizes that some of our employees are in the Uniformed Services. That's why, in addition to competitive compensation packages, Abbott offers military leave of absence benefits for Reservists and National Guard members. 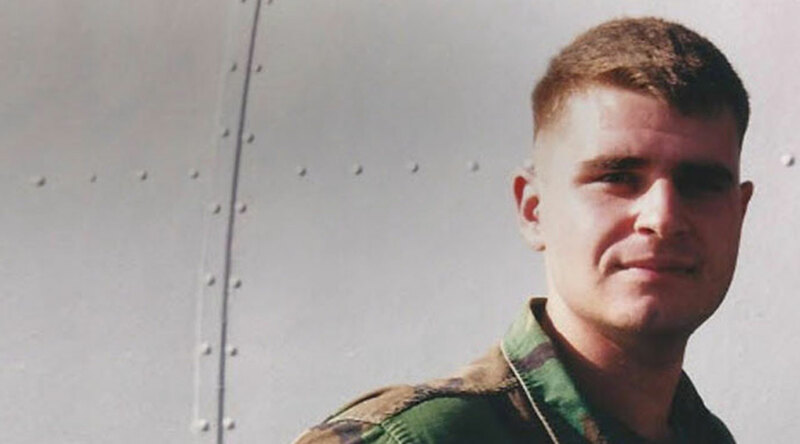 "I BEGAN MY CAREER AT ABBOTT AS AN INTERN AFTER SERVING IN THE MARINE CORPS. THROUGH MY EXPERIENCE, I'VE SEEN OUR ABBOTT LEADERS PERSEVERE IN THE FACE OF OBSTACLES TO ACCOMPLISH THE MISSION AND CONTINUOUSLY WORK TOWARD IMPROVEMENT. THIS ABILITY TO ENDURE HELPED ME IN THE MILITARY AND IS INVALUABLE TO MY GROWTH AND SUCCESS AT ABBOTT."